The daily grind can be hard to get into. To help you get through the week, we gather the best of the web for you with the things we think you should browse, watch, read or do. First up, learn how to make it through a workday with a hangover. Then, check out 8 European vacations that will make your friends jealous. Feast your eyes on National Geographic's Travel Photographer of the Year finalists. Learn how to succeed at work. 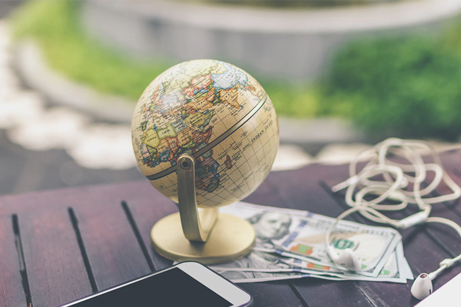 Get some tips on how to travel smarter. 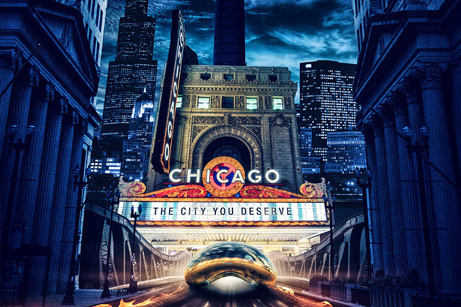 If film directors designed travel posters, this is what they would look like. 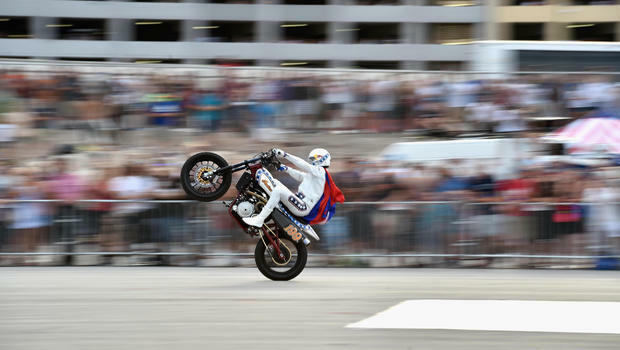 Watch Travis Pastrana honour Evel Knievel (with a pretty epic reenactment of possibly his most famous stunt). Finally, get some ideas on what to do in Sydney this July.